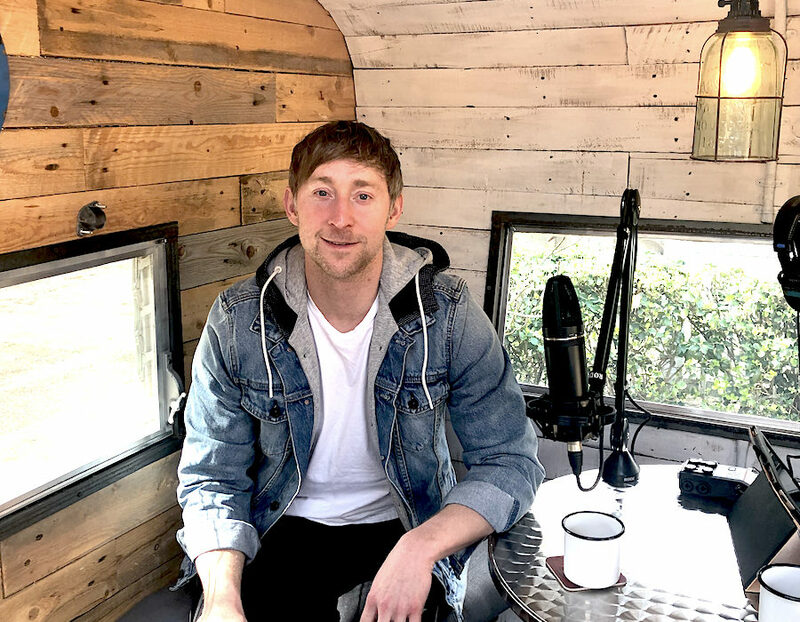 Episode 37 – Ashley Gorley shares his journey to writing 39 #1 country hits and what it takes! In Episode 37, I pull the Rambler down to Franklin to hang out with Ashley Gorley for a bit. A few days before I interviewed Gorley, he landed his 39th #1! It was fun to hear a bit of what all it takes to be a very successful song writer as well as keep a balanced family life. [Read more…] about Episode 37 – Ashley Gorley shares his journey to writing 39 #1 country hits and what it takes!